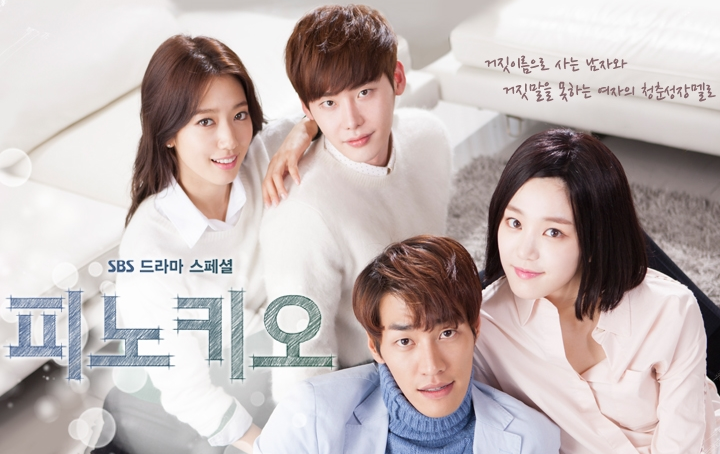 As most of you may already know, SBS is airing two episodes of Pinocchio tonight and the finale episode tomorrow. Like when I thought SBS was going to air two episodes in one night on New Year’s Day, I’m not sure how I will be able to recap two episodes in one night today. Let me see how it goes. I will be watching the episodes tonight and determining if it is possible for me to condense two episodes quickly so I can produce a recap tonight. I’ll keep you updated on this post! 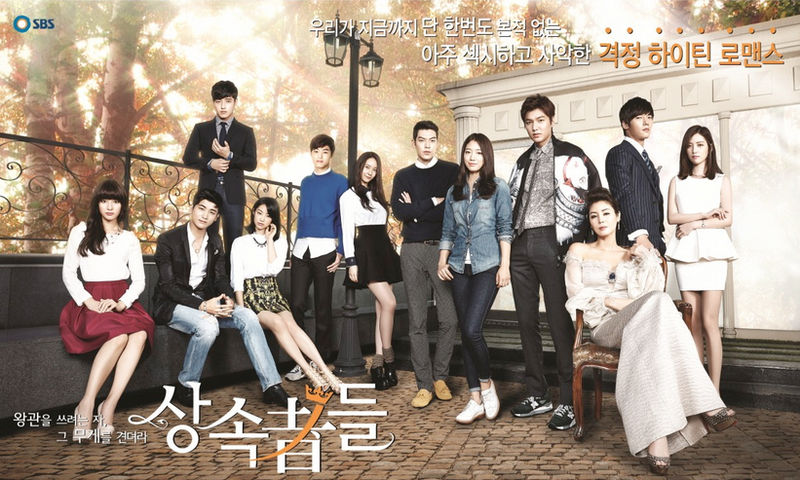 Gah, I can’t believe Pinocchio is ending this week! Hi joonni. Thank you for all the recaps. I had a problem logging in so I wasn’t able to leave a comment but your work is always deeply appreciated. Just do what you can and we are thankful for your effort and time. So sad also that pinnochio is ending but hoping to have a new project for PSH.